Welcome to the website of SeedCare BV, a Dutch family company that has been working in the field of seed productions for both Dutch and foreign companies for over 80 years. Through the years, lots of crops and varieties, but just as many clients have found their place in Oosterleek. SeedCare BV is registered at the Benelux label register since 1996. Since 2005 Syngenta has also used the name ‘Seed Care’ for a seed treatment program. SeedCare BV is not affiliated with the Syngenta Seed Care program in any way, even though the names look the same. SeedCare BV is an independent seed production company and is specialized in the production of seeds of ornamentals and greenhouse vegetables for third parties both national and international. 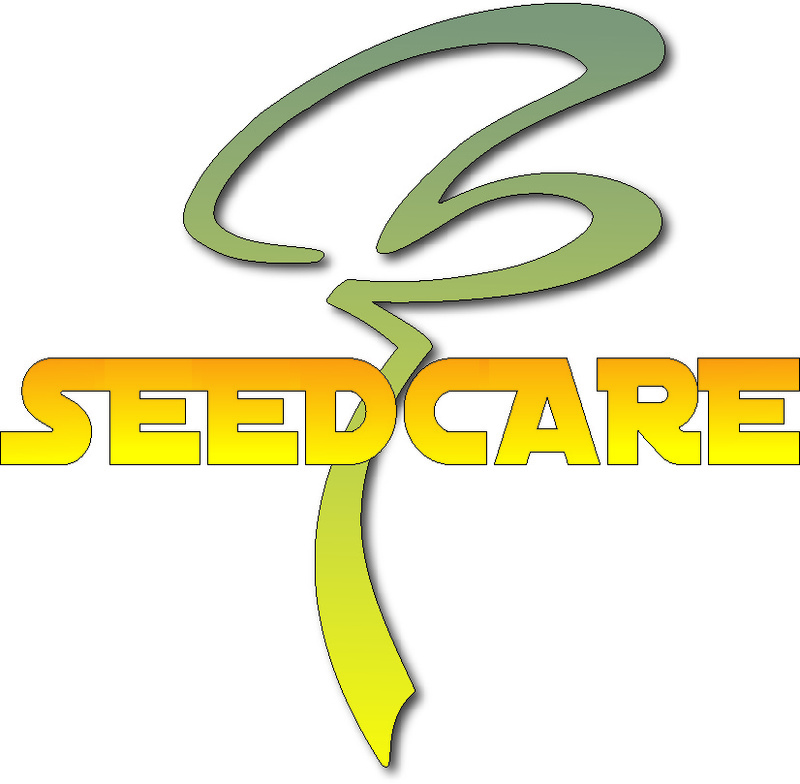 SeedCare BV has no connections with Syngenta Seed Care and does not want to give their current and prospective customers the impression that they are affiliated with Syngenta.